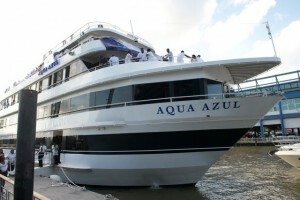 The AQUA AZUL is a private charter yacht available for private group celebrations and corporate gatherings. 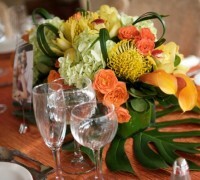 Her design makes her especially attractive for upscale events. 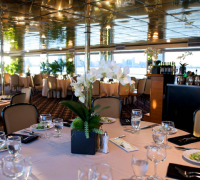 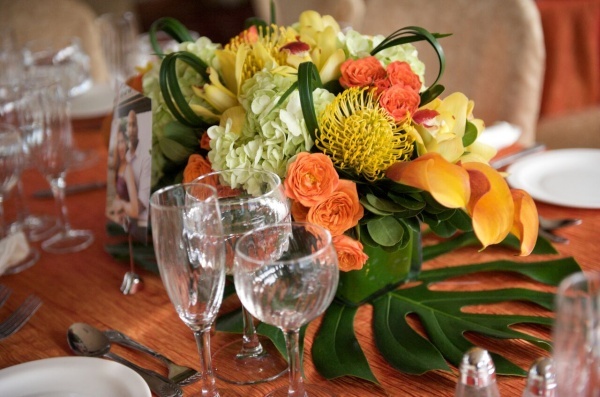 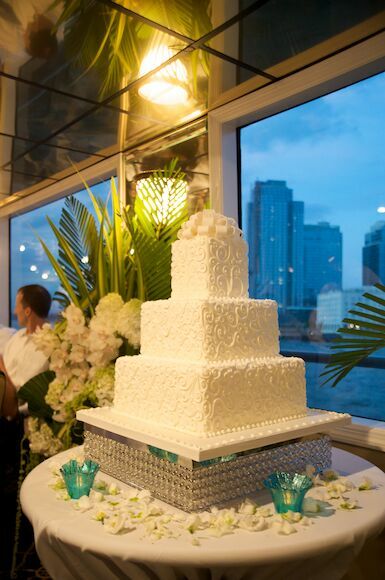 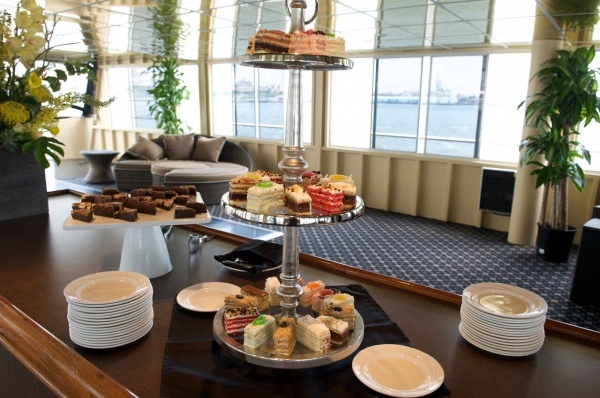 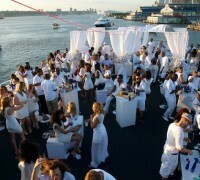 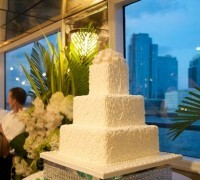 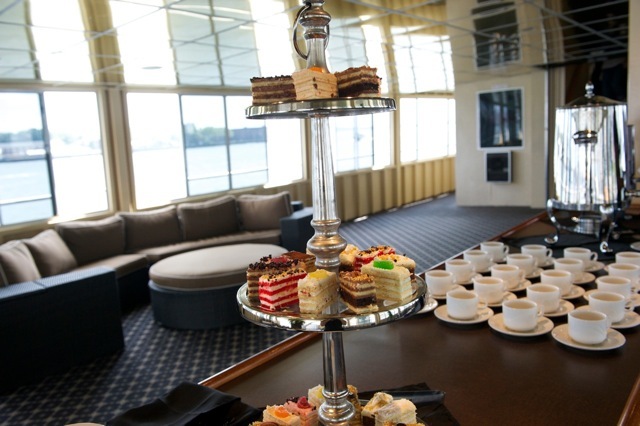 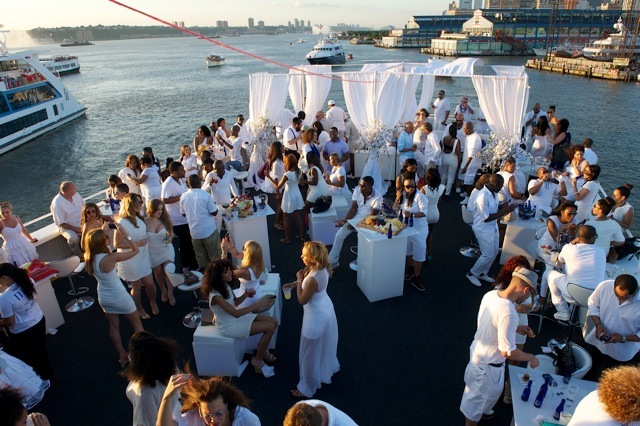 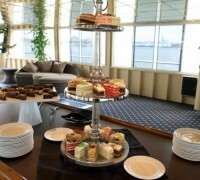 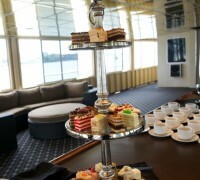 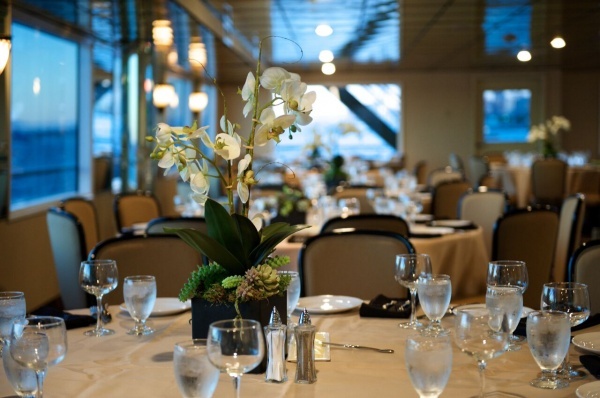 She holds 75-345 guests comfortably for an elegant dining & cruising experience. The food and service aboard AQUA AZUL are second to none. 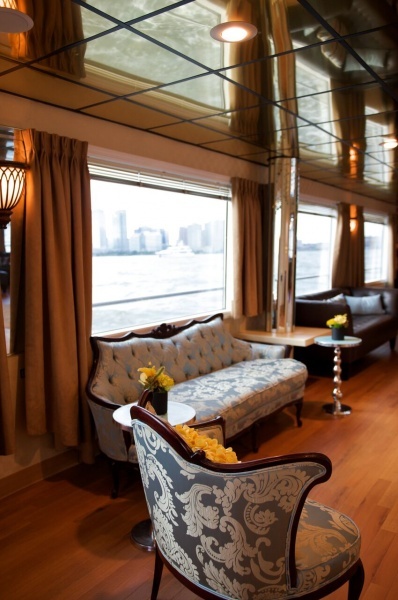 The yacht’s interior on the main deck features a Soho-inspired salon with sophisticated furnishings, a fireplace, a baby grand piano and a large mahogany bar. 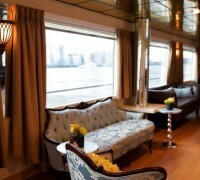 Back to stern are 2 cozy retreats with elegant seating and a flat screen television. 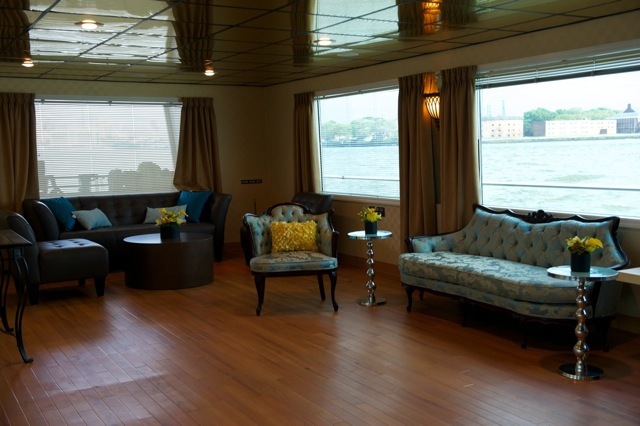 Aqua Blue is the main tone on board. 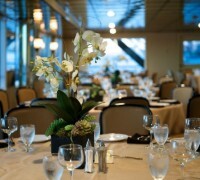 The dining deck, one level above, offers a spacious, elegant dining room with beautiful cabinetry, silk linen and a bar. 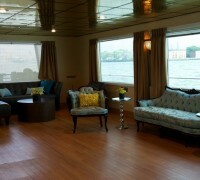 The dance lounge includes another large mahogany bar w/ high tops and outdoor-inspired, Hampton-style seating. 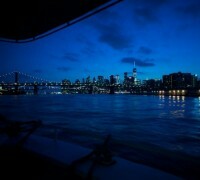 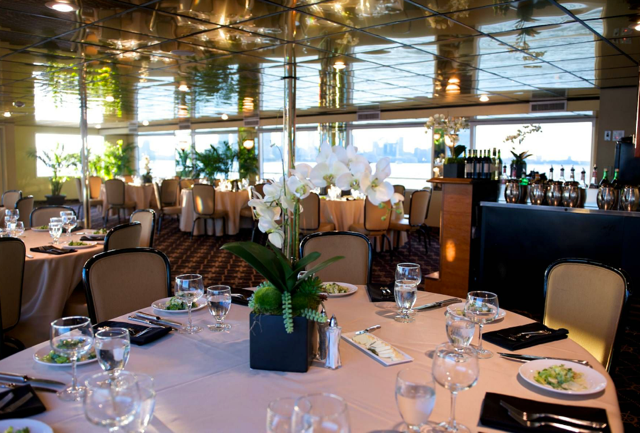 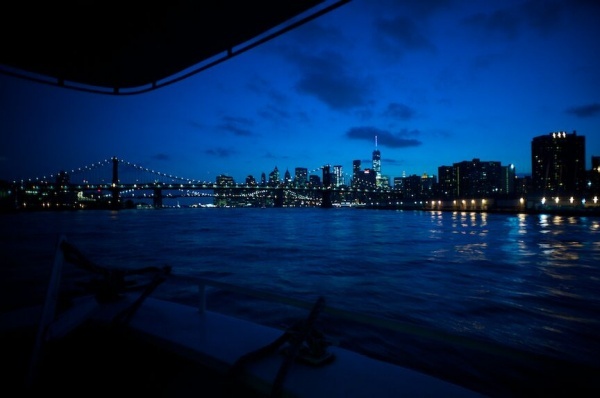 The expansive upper deck is ideal for enjoying NYC’s amazing skyline!